Need some cool and original ideas for holiday gifts? Here are a few of my favorite things this season. 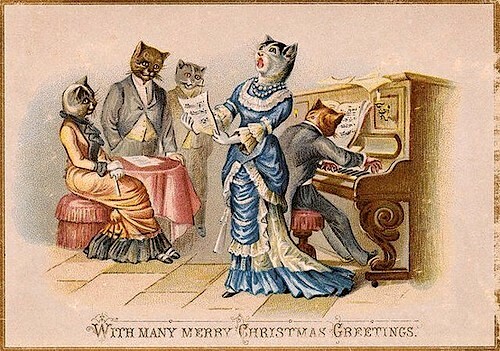 None of these vendors or artists have asked me to promote them; I’m just passing on some links to unique products or artists that I’ve discovered, enjoyed and wish to share, so that you can enjoy them too! Check out the new album by Italian musician and composer Zafìs. This beautiful, ethereal piano music will carry you – relaxed and inspired – through the hectic holiday season and into a brand new year. Stream A volte accade by Zafìs on whatever service you use. You can also get/give it as a gift via iTunes (links below). If you’re searching for a super-cute, unique gift for girl, teen or foodie hipster of any age (or a treat for yourself), visit Tiny Hands Online store for a drool-worthy menu of scented food jewelry that comes in all sorts of candy and food shapes like cupcakes, donuts, waffles, pizza, popcorn and more! There’s even a necklace-of-the-month club! You can purchase a gift card here and let your recipient enjoy perusing through all of the delicious choices themselves. Spoonflower is an online site where individuals can design, print and purchase or sell their own fabric, wallpaper and gift wrap. If you don’t feel like designing but are looking for a fabric with a unique, cool or niche textile print (I found a gnome toile), there are thousands of unique and colorful designs to choose from. A Fabric Sample Pack makes a fun stocking stuffer or small gift for someone creative. 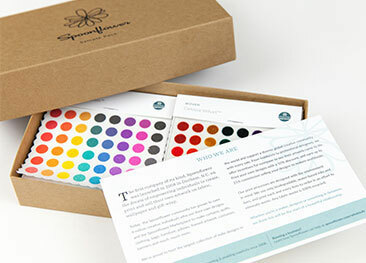 Each sample pack contains a 4″ x 4″ printed swatch of each of their products. The price is $3.00 and shipping is free. 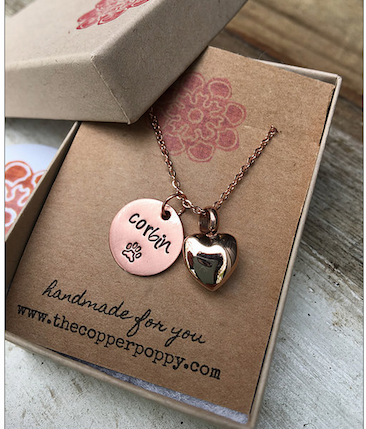 The Copper Poppy makes hand-stamped accessories for pets and people. From personalized pet ID tags and memorial jewelry to cool people gifts, like commemorative bookmarks, necklaces, bracelets, key chains, guitar pics, cuff links and tie bars; this New Hampshire artist creates small works of art that are beautifully made and reasonably priced. With so much to choose from, you may want to purchase a gift card, available here. You can explore all the choices and styles here at the Copper Poppy site. 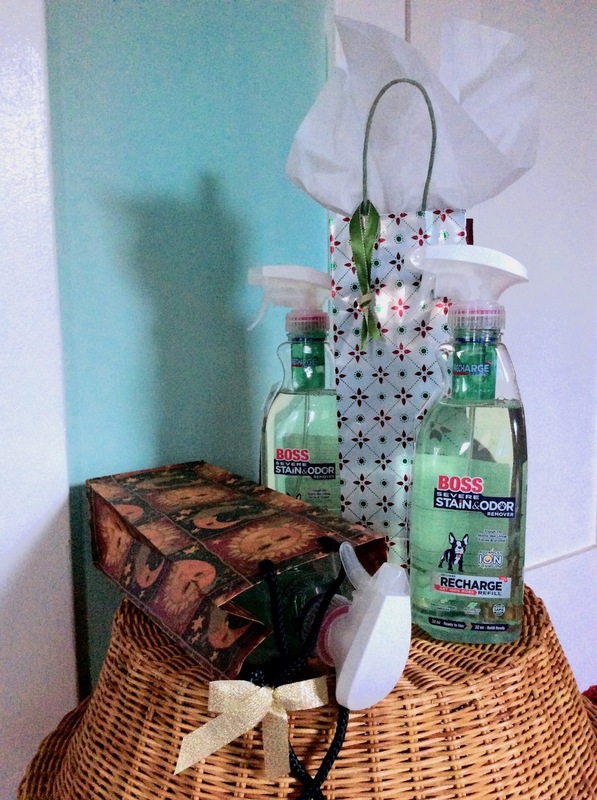 The Gift of Clean and Odor-free! This stuff is a miracle! It’s the first product I’ve ever used that truly, thoroughly and completely neutralizes all pet stains and odors. It uses charged ions to instantly lift and remove stains and odors at the source. It’s biodegradable and non-toxic. Boss works on human stains and odors too (handy if you have an athlete in the family). It even reduces the stink from the kitchen trash can. The bottle is brilliantly designed to ensure that the sprayer works down to the last drop. Plus, there is a refill included inside each bottle, as well as additional refills available for purchase, so you buy less bottles and throw away less plastic. I’m giving Boss to my clients, friends and family who are pet owners. Wine gift bags make the perfect holiday packaging (see my photo here above). Boss can be found in the Greater Los Angeles area at Centinela Feed & Pet Supplies and in San Diego at Pet Kingdom. For other areas or to order directly, visit the contact page on their website here. 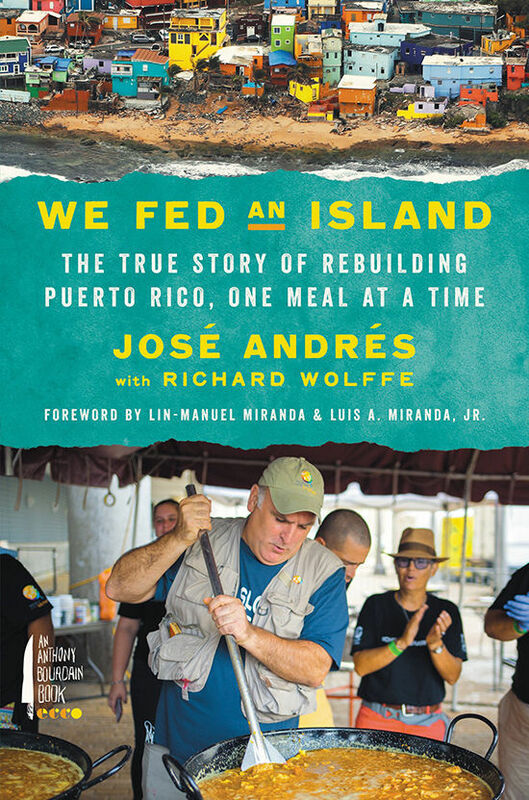 José Andrés founded World Central Kitchen after the devastating 2010 earthquake in Haiti, with the belief that food can be an agent of change. Their chefs have since served meals in communities surviving disaster, such as the recent hurricanes in Florida, the Carolinas and Puerto Rico. Most recently, WCK chefs and volunteers served over 50,000 meals to victims of the Camp Fire in Northern California and the Woolsey Fire in Southern California. This crunchy, buttery taste of the islands may be the most delicious gift of all. 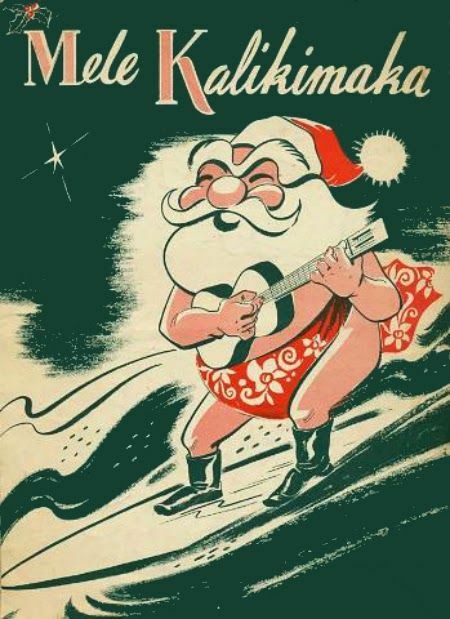 Mele Kalikimake means “Merry Christmas” in Hawaiian. The graphic above is vintage, so you can print the image and use it as a gift tag for your homemade brittle – a little bit of tropical yummyness to warm up your fall and winter taste buds. This is so good, you may want to make a double recipe! Line a baking sheet with foil and grease lightly with butter. Set aside. In a small skillet, over medium heat, melt 3 tablespoons butter. Add the macadamia nuts and cook, stirring constantly, for 2 minutes. Remove from heat and immediately stir in the coconut. Set aside. In a medium-sized heavy saucepan, over medium-high heat, cook sugar and water, stirring constantly, until mixture begins to boil (you can use a small brush dipped in cold water to wipe down the sugar crystals that cling to the sides of the pan). Once mixture boils, stop stirring and let boil for 10 minutes or until a candy thermometer reaches 310°F (hard crack stage). The mixture will be golden (I didn’t use a thermometer; I just looked for a nice, deep, golden color). Remove mixture from heat and stir in macadamia/coconut mixture and baking soda. Stir well and quickly. Pour immediately onto the prepared baking sheet and spread mixture into an even layer, using a metal spatula. Allow to cool 30 minutes or until hardened. Break into pieces.